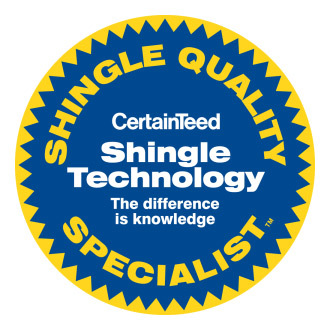 Providing Affordable, Reliable Services in the Mountainside, NJ Area Since 1999! Consistently ranked as one of the “Best Places To Live” by New Jersey Monthly, one only has to frequent Mountainside, NJ’s wonderful homes that compliment the borough’s trademark abundance of trees and hilly terrain to find out why. While Mountainside homes are quite diverse regarding style, many homes offer a style that plays to places like Watchung Reservation and the borough’s overall slightly-rural appeal. Our team of expert roofing siding and gutter specialists in Mountainside, NJ have many years of experience working with many Mountainside homeowners to bring back the value and recapture the charm of homes throughout the borough. 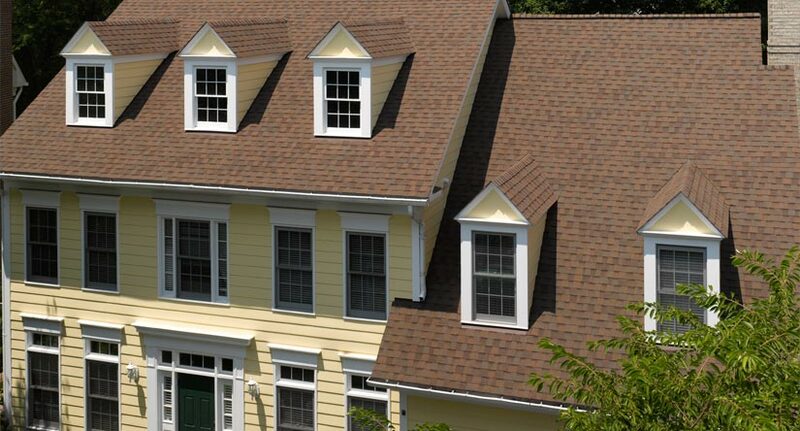 Why do Mountainside residents choose Powell’s Roofing & Siding? 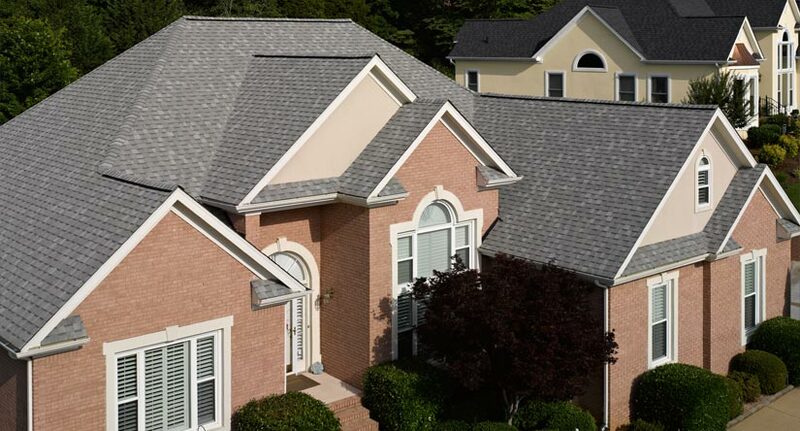 Powell’s Roofing & Siding is a full-service residential and commercial roofing service that has been committed to Mountainside, NJ residents since 1999. Whether your home is need of modern remodeling or you simply want to enhance your home’s value and rustic look by adding quality cedar siding, our roofing and siding contractors in Mountainside are ready to help. Our roofing siding and gutter specialists in Mountainside, NJ have many years of experience working with many homeowners to restore home value and recapture the charm of homes found throughout the borough. 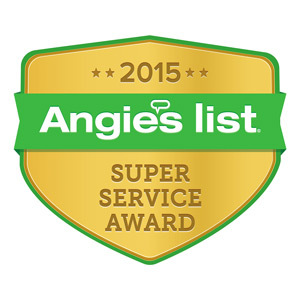 Our commitment to our customers and the integrity of their homes with quality service at reasonable prices has earned us an A+ rating with the Better Business Bureau. If you are planning a home project or have a question about roof repairs or siding installations in the Mountainside, NJ area, contact us. We will be more than happy to help you brainstorm and provide a free assessment of whatever you next your home project entails. Whether you have a standing seam metal roof that needs replacement or a rustic cedar shake roofing design that needs some simple maintenance repairs, our roofers in Mountainside will be able to help regardless of your roof type. We provide a range of roofing services to protect the integrity of your home’s roof, from scheduled roof maintenance and cleaning, to more sizable roof repairs and disaster roof replacement services. Our experienced, local expert roofing contractors are nearby and will always be on-call as well, so should you require any emergency roof repair, you can be reassured will act fast and efficiently. Contact our roofers for a free assessment of your project today. 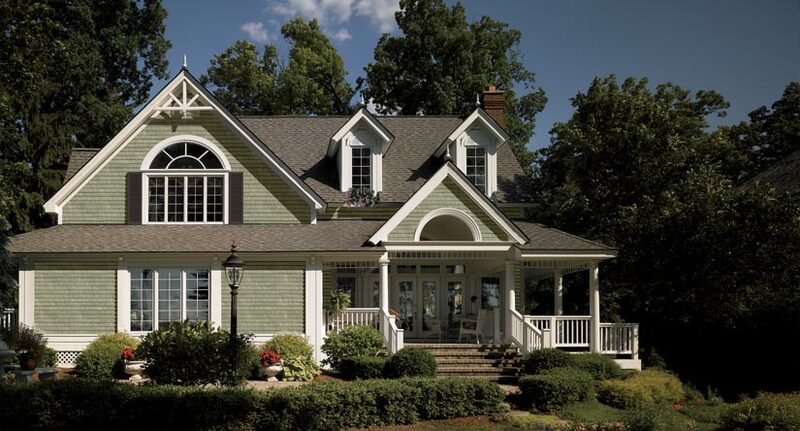 Investing in home siding is one of the best ways to add curb appeal to your home, and ensure its value and security from the elements for years to come. 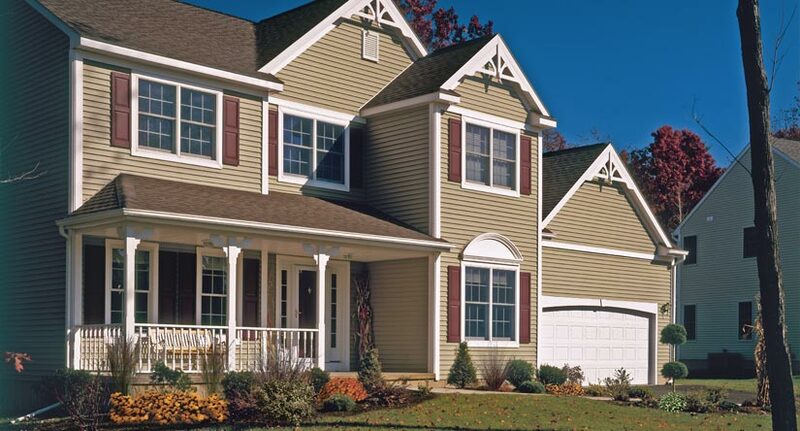 Our expert staff offers comprehensive siding services throughout Mountainside, NJ, ranging from home siding maintenance like power washing to siding repairs and full home siding installation. Whatever your plans are, give our siding contractors a call, and we will help you get started. 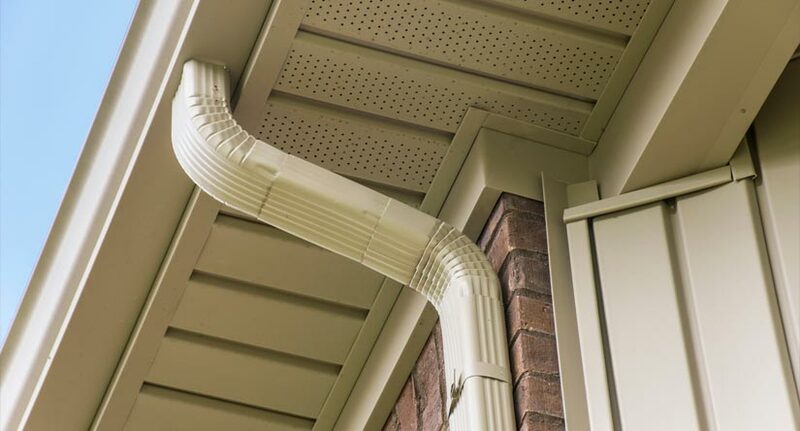 Gutters are something we may not think about every day, but they are vital to protecting the integrity of our home against the elements. Our gutter contractors in Mountainside, NJ offer routine gutter cleaning services to help you stress a little bit less and make sure your gutter system is working as efficiently as possible. Our team also offers a comprehensive list of gutter repair and installation services for residential and commercial properties. 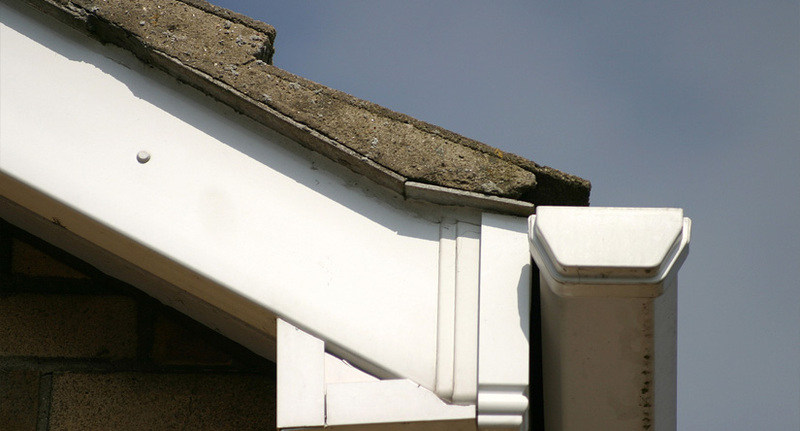 Our skilled technicians are highly experienced in almost every gutter system and will be able to answer any questions you may have about the latest technology, from modern seamless gutters to gutter guard products and more. 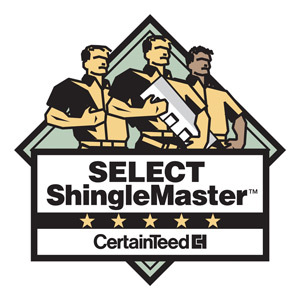 TOP-RATED ROOFING, SIDING & GUTTER COMPANY SERVING THE MOUNTAINSIDE, NJ AREA SINCE 1999!